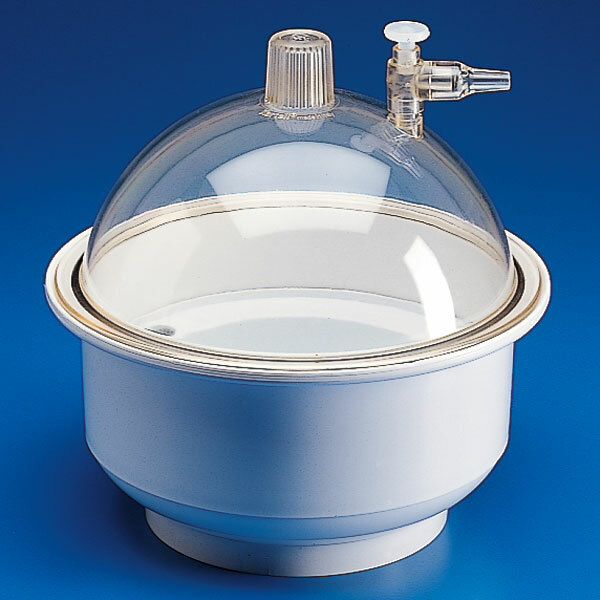 Globe Scientific is pleased to offer these implosion proof vacuum and filtration dessicators. They are an excellent alternative to glass dome and porcelain desiccators and offered at a much lower price. The desiccator comes complete with a removable pan for holding drying agents. 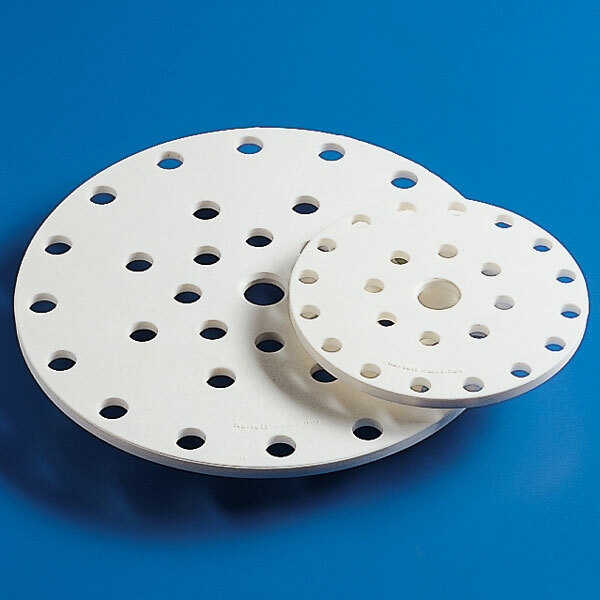 The lid contains an integrated vacuum release/non-return valve assembly. The specially grooved stopper allows required air to be re-admitted very slowly to avoid disturbing the contents. Apply a small amount of grease to the o-ring to help establish the initial vacuum.